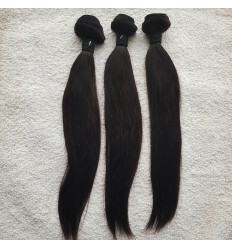 African Beauty Indian Remy Straight Hair is an affordable quality Remy Hair. This Indian Remy Hair is durable and gives great value for money. It comes in two packs for the full head. It is a lovely hair.